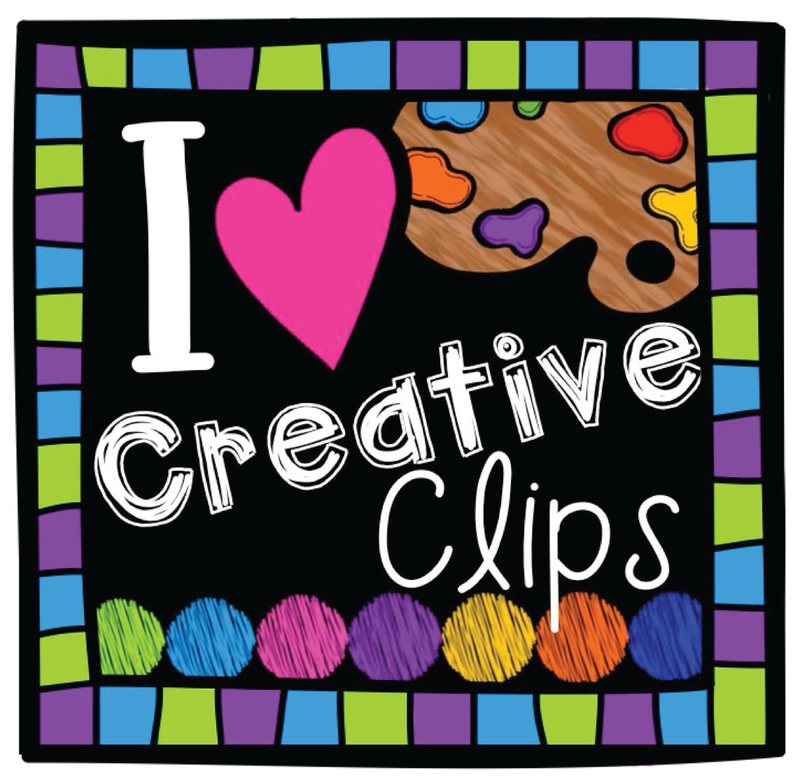 Today I'm linking up with one of my best blogging buddies, Cyndie from Chalk One Up for the Teacher! She is hosting her weekly 2 for Tuesday Link Up. I am discounting these 2 products 50% off through Wednesday night! 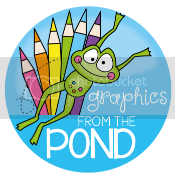 Click the picture above to see these items in my TpT store! 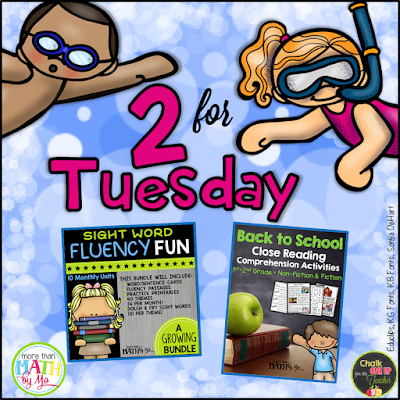 My Sight Word Fluency Fun Growing Bundle already includes units for the months August - November. The rest of the months will be added by the end of August! Grab it now at a HUGE discount!! 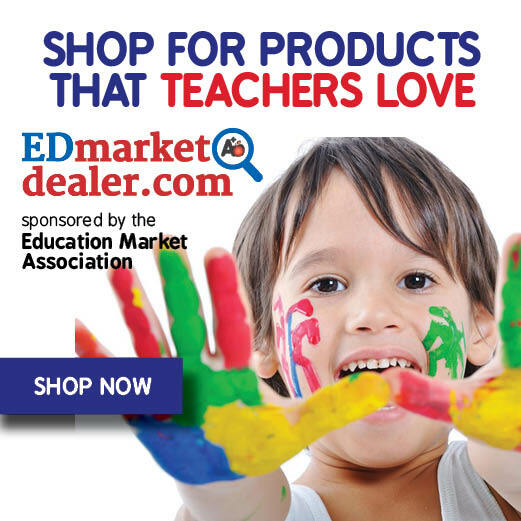 After you check out my products, hop on over to Chalk One Up for the Teacher to find many more deals and if you have a blog/TpT store you can link up too!